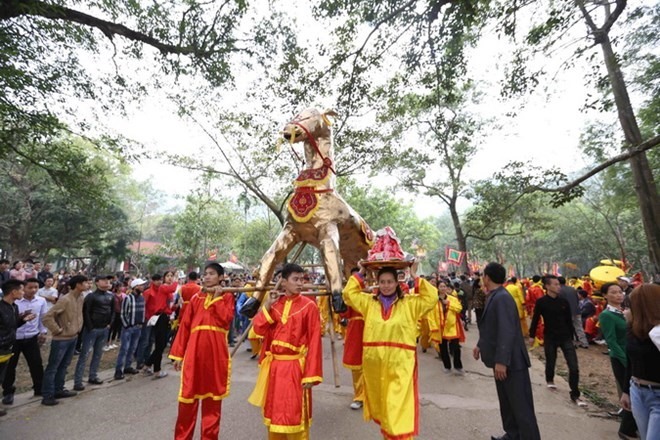 HA NOI — The Ministry of Culture, Sports and Tourism has ordered authorities of provinces and cities nationwide to intensify management of cultural festivals this year to ensure the safety of participants. 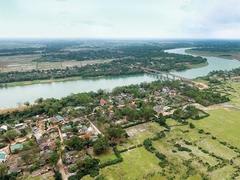 In a document signed by Deputy Minister Trinh Thi Ngoc Thuy last weekend and sent to provincial and city People’s Committees, the ministry urged localities to strictly follow all Government instructions about managing and holding festivals, particularly during the Tet (Lunar New Year) holiday. All necessary measures should be taken to ensure cultural activities are joyful, safe and follow legal requirements. The ministry also asked authorities to focus on traffic safety. In the document, the ministry said authorities should prevent actions that take advantage of festivals for personal gain or to serve group interests. Local authorities should also focus on promoting public awareness of historical and cultural festivals to honour and preserve these valuable national traditions. The ministry asked authorities to invest in upgrading historical relics and worshiping areas, ensuring convenience for people looking to participate in the festivals. They should strengthen inspections and examinations before, during and after festivals, and promptly handle violations. The document also requested People’s Committees of provinces and cities direct departments, branches and localities to report on the implementation of Government Decree No. 110/2018 / ND-CP, dated August 29, 2018, on the management and organisation of festivals. Results should be sent to the ministry before March 15. Last year, the ministry said progress had been made in managing and organising festivals nationwide. Most festivals were held solemnly, safely, economically and effectively. There were many cultural and folk games to help honour predecessors and historical figures who contributed to the country’s development. 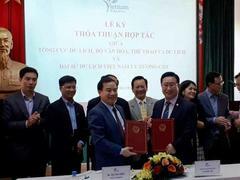 All of these activities promoted the cultural identity of Viet Nam.